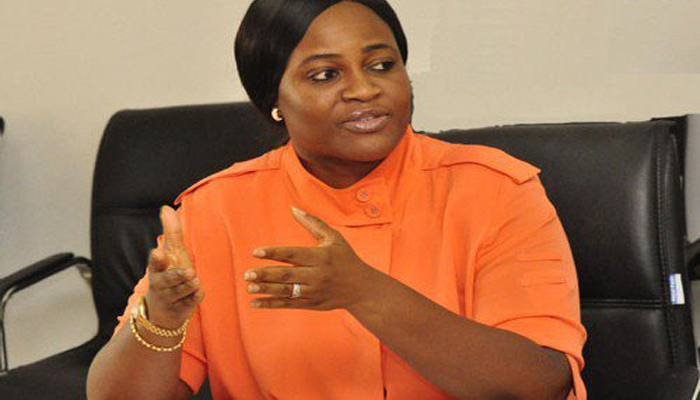 Nigeria’s National Pension Committee (PenCom) boss, Mrs Chinelo Anohu-Amazu, has disclosed that despite how people downgrade Africa, the continent was still very attractive to foreign investors. Her remarks come at a time when private equity, the long-term investment vehicle often heralded as complimenting Africa’s long-term development needs, in the continent appears to be losing its shine. The recent fall in commodity prices, inflation and stringent foreign exchange policies that commodity producers have introduced in response to fiscal and economic pressure has been a turn off for some investors. Nigeria, one of Africa’s major oil producers, has seen foreign direct investment fall 27% from $4.7bn in 2014 to $3.4bn in 2015. “Foreign exchange receivables from oil in Nigeria have fallen which in itself reduces portfolio flows into the country, but the downturn in the global oil price marks a period of readjustment for commodity and oil exporters, and we hope that in Nigeria, this will mean that government policy will reinvigorate investment into agriculture and technology for instance,” says Mrs Anohu-Amazu. She further said in June 2016, total assets under management for PenCom reached N5.73 trillion up from N2 trillion in 2010 with an average annual growth of 20 percent. Around 11.43 percent of Nigeria’s total labour force and 3.95 percent of the population contribute to a pension, but new initiatives coming in to increase this. “Our micro pension initiative aims to attract contributions from the 20m Nigerians who work in the informal sector. The rules for these types of contributors will be more flexible, however, to fit in with the way in which they work,” says Mrs Anohu-Amazu. “Education around pensions will also be a key part of the initiative,” she added.